Trulia helps you find the home of your dreams based on which features are important to you. 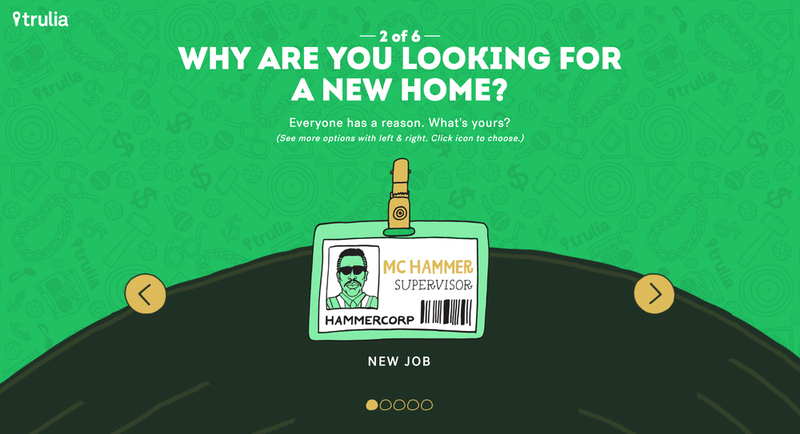 We teamed up with MC Hammer to create custom music videos based on your dream home. 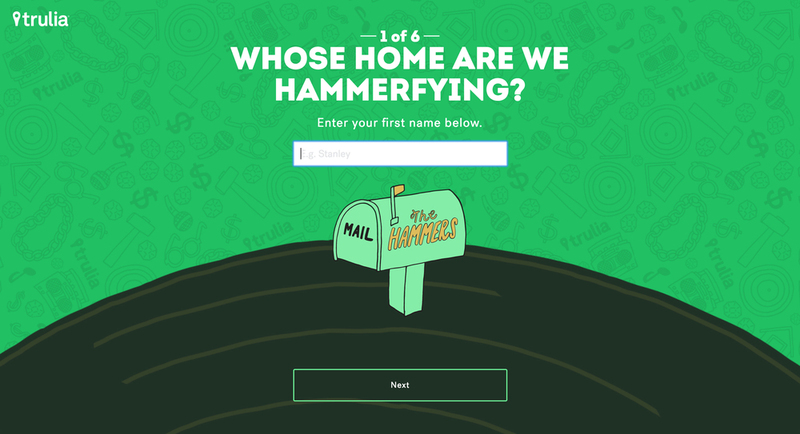 On Trulia.com, users could select house features and get a get a custom rap based on their choices.